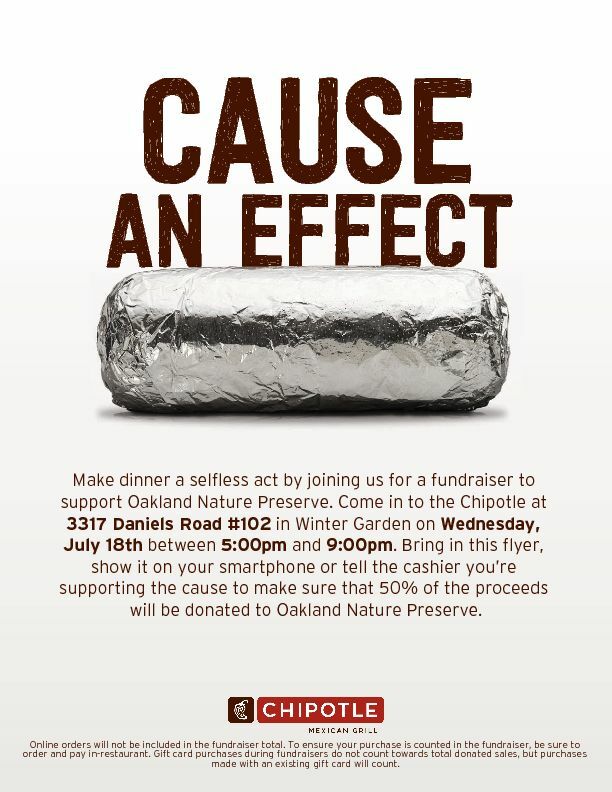 Make dinner a selfless act by joining us for a fundraiser to support Oakland Nature Preserve! Come in to the Chipotle at 3317 Daniels Road #102, Winter Garden on Wednesday, July 18th between 5:00 pm and 9:00 pm. 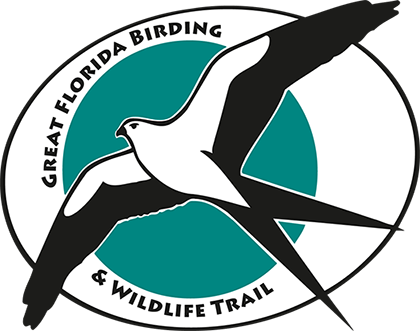 Just let the cashier know you are with the fundraiser for Oakland Nature Preserve and we recieve 50% of the proceeds from your meal! Enjoy great food & company, while helping to support ONP and our mission. Don't forget to invite family, friends, colleagues, everyone you know who might want to join us!